Janelle Monae isn't content to just be a groundbreaking artist. She's head of her own label, and now she's backing her new artist Jidenna. 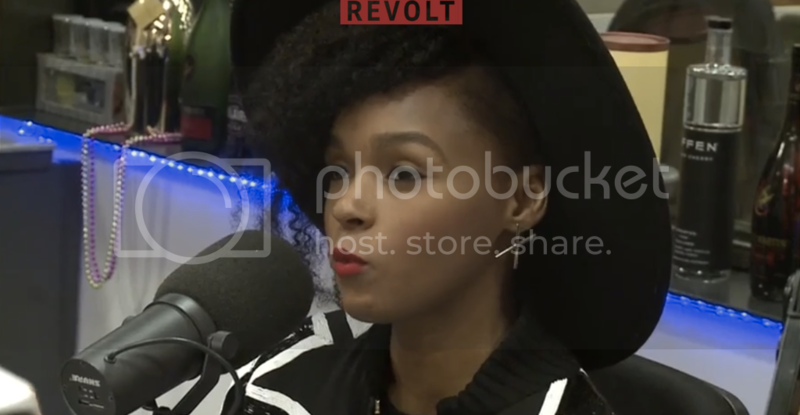 She and Jidenna stopped by The Breakfast Club to discuss her impending musical takeover. When asked about why she chose to help her artists instead of focusing on her own career. "This is a movement, and I knew it was important to bring my tribe with me." Janelle chose well. Jidenna's "Classic Man" is dope. Cop that.